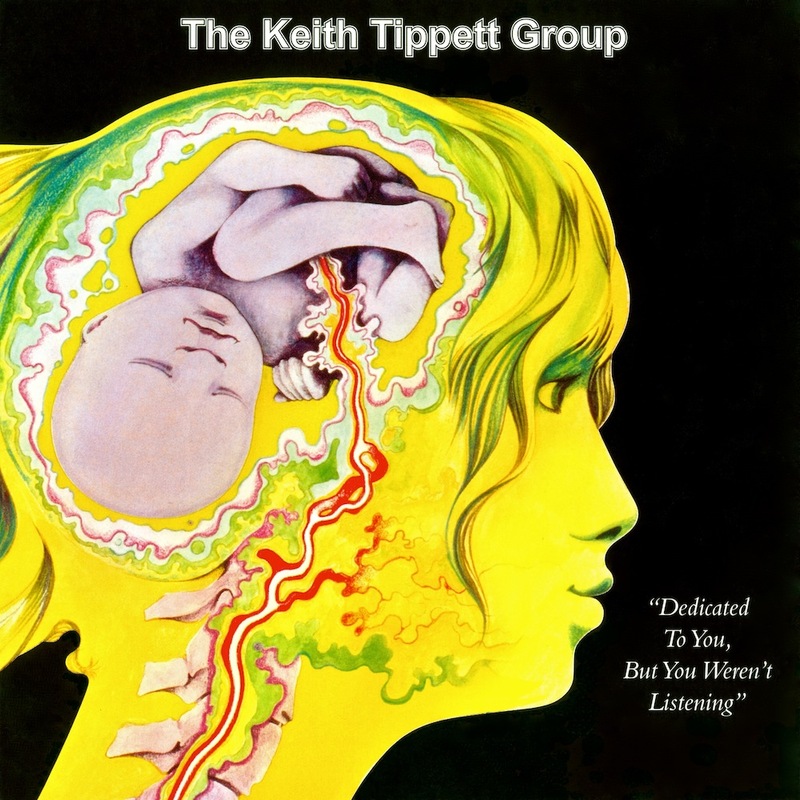 By the time Keith Tippett released Dedicated to You, but You Weren't Listening, his second album, in 1971, he had already garnered a rather formidable reputation as a creative and experimental jazz pianist. Regular gigging with his group in and around London had earned him a record deal as well as session work with several important acts, including King Crimson. His ensemble featured a variety of young players including Elton Dean, Marc Charig, and Nick Evans, all of whom had an enthusiastic ear for new and innovative jazz sounds. Dedicated to You is a fantastic sampling of experimental jazz, fusing ideas from Miles Davis' late 60s work with jazz-rock stylings reminiscent of groups such a Soft Machine and even early Chicago. The music is thoroughly energetic, full of variety and vitality. Even at this early stage in his career, Tippett's jazz chops are thorough and refined. His style is busy and somewhat jagged, infused with modal colorings and delivered with relentless energy. The contributions from the rest of the band, including guest appearances by Robert Wyatt and Roy Babbington, are nearly equally impressive. The seven tracks on this album show off the group's versatility, moving through straight jazz to spirited and funky horn driven pieces to dissonant cacophony as "out there" as anything Coltrane ever did. But wherever the music wanders, it is always ebullient and engaging. Tippett went on to explore even more experimental music, first with his huge avant garde jazz orchestra Centipede, then with the smaller free form jazz outfit Ovary Lodge. Dedicated... stands as the essential recorded document of the first phase of his career. This is a magnificent album, and a most welcomed reissue.